1. I graduated from college. 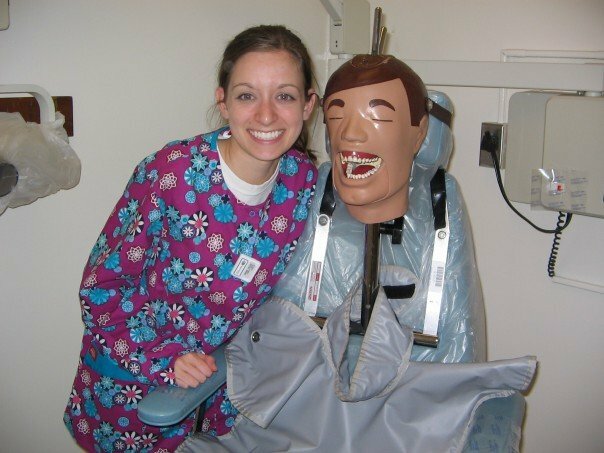 I decided in elementary school that I wanted to be a dental hygienist, and I never changed my mind. I love dentistry, my patients, and yes, even sticking my hands in people's mouths and cleaning their teeth. :) It was not an easy program - I had to pass five sets of boards my final semester - but it was so worth it! 4. I've been to two different countries - Mexico and Italy. I visited my grandparents in Southern Texas and we spent a day in a Mexican town right over the border. 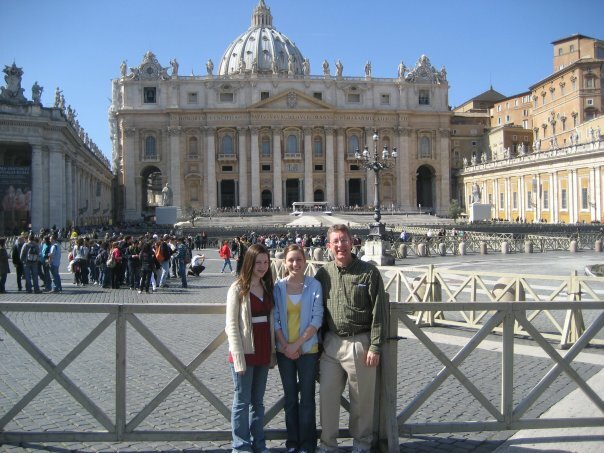 But my favorite trip ever was when I got to go to Rome, Italy. My dad, my sister Kelly, and I took a trip over there my senior year of college. It was a life changing experience, and I pray I get to go back someday. What is on your bucket list? What have you accomplished off your list? You've been busy with travels, jobs and growing your family!! I loved this little recap. Our most recent years have included several moves, new states, new friends, Olive and lots of road trips. I'm excited to see what the rest of the year has in store for both of our families. Our 4-year anniversary is in May as well! What date did you get married? We were May 14 :) Although we don't have any kids yet. You guys started quick! how fun that you decided what you wanted to do at such a young age & actually did it! when i was in elementary school i wanted to be a teacher or librarian... then ended up being an accountant! and i am jealous that you've been to Italy & seen the pope!!! 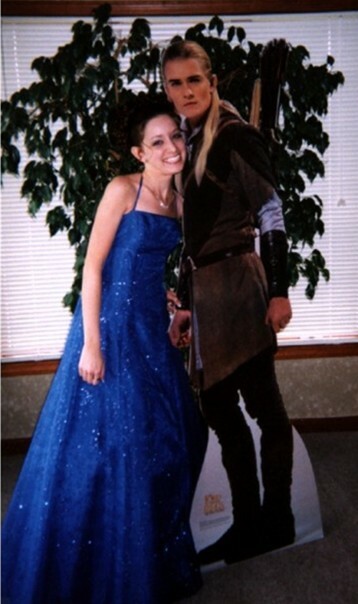 plus, that's an awesome prom date!! What a fun idea of visiting every National Park! My family loves camping and have been to several, but it would be super fun to share those experiences with my husband. I might have to bring it up to him! And, definitely get yourself to a state line and be in two places at once...it's life changing! ;) My husband thought I was crazy! What a fun list! Thank you for sharing at Waiting on...Wednesday! I didn't know they made a passport! That'd be really fun. Thanks for letting me know! I love that you are focusing on seeing all 50 states and the national parks! International travel is great, but we have such an amazing country to discover here too. My favorite state in the Northeast is Maine, mountains and beaches - can't beat that! Baha ha! Wow you have done SO much! All of those trips sound amazing too! Seeing all 50 states, that is a GREAT goal. We want to drive route 66 start to finish... maybe someday! Wow, I loved reading about all your travels! I've never left the country and loved reading about your travels to Rome and Mexico and across the country, too. I would love to see all 50 states someday! That sounds like fun! I've been on part of Route 66, but it would be cool to do the whole thing! It's funny because I never left Indiana or the surrounding states until I was in college...now it's fun taking my kids to different places. I would LOVE to travel to all 50 states. That's been on my bucket list for a long time! I'm in a weird transitional period between college and real life as I'm in grad school and doing research so I don't make a solid salary yet...once I do, I'm off on some adventures! 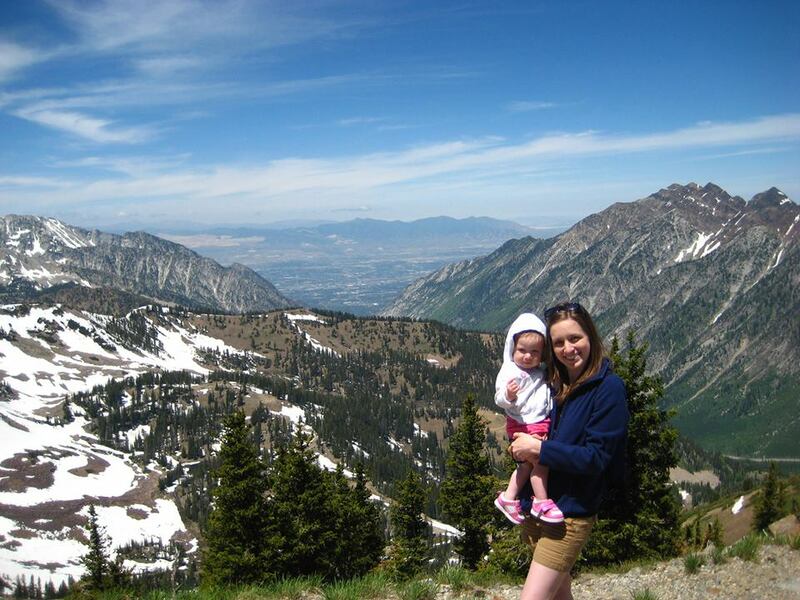 ;) Love the picture of you and your kiddos in two states! I am so happy to see you excited about LOTR!! The cutout is great! 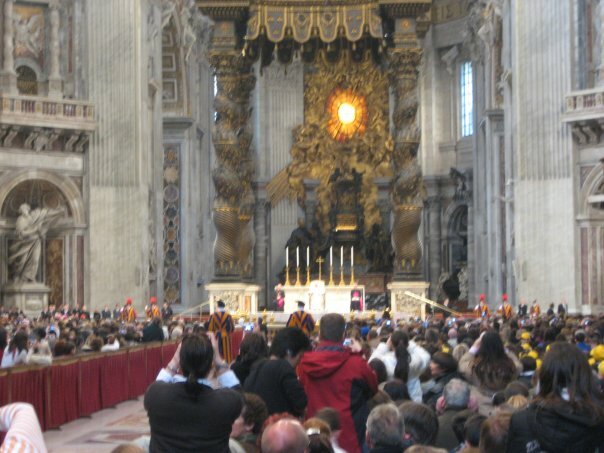 How cool that you got to see the pope! .. and what city do your grandparents live in? I used to live in South Texas.. They lived in McAllen during the winter :) They go down there every year! I want to do the four corners too :) I've been to Indiana (live here :)), Illinois, Michigan, Wisconsin, Ohio, Maryland, Kentucky, Tennessee, Kansas (my brother went to college in Wichita), Florida, Texas, Arizona, California, Nevada, Utah, and Missouri. Most of those states were because we were visiting my husband's family - he is from Las Vegas, and they move a lot (3x in the past five years). How many have you been to so far? I love this post. What a great way to remind ourselves of all the great things we have done!!! This is a great idea! Lots of my bucket list items include traveling! I've done the 2 places at once at the Hoover Dam (AZ and NV).